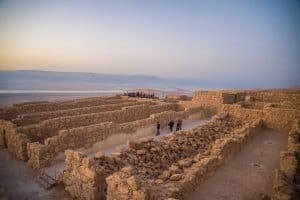 For those who appreciate History and Archelogicaly ,the Masada fortress is a UNESCO world heritage site which marks on of the most dramatic and powerful events that took place in Jewish history. Two millenia ago 1000 jewish rebels found refuge in this grand fortress during the war of the Great Revolt against the Romans. As Josephus tells us, the thrilling story took a surprising turn as the rebels chose to commit suicide rather than lose their lives to the roman Empire.The Abandoned Herodian Fortress has remained surprisngly intact despite the Roman Seige in 73 CE. 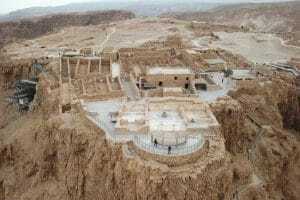 Masada was first excavated in 1959 by Archeologist Shmaryahu Gutman. 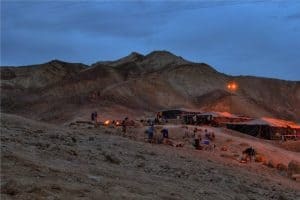 The breathtaking view of the dead sea and the dramatic gorges of the Judean Desert around Masada are just as exciting as it’s memorable story, creating your visit there one you will never forget. While at Masada, Don’t miss out on the experience of floating in the mineral filled water of the Dead Sea!